Cochrane Evidence: Useful, Usable & Used – Is prostate cancer screening necessary? I am sure a lot of people have that one friend who manages to grow a bushy moustache in just over five days in Movember. Conversely, a lot of people will also have that one friend who desperately tries to grow a moustache, but only ends up with some fluff above the lips. Nevertheless, both of them have a huge impact as part of a nationwide campaign to raise a better public awareness of men’s health. 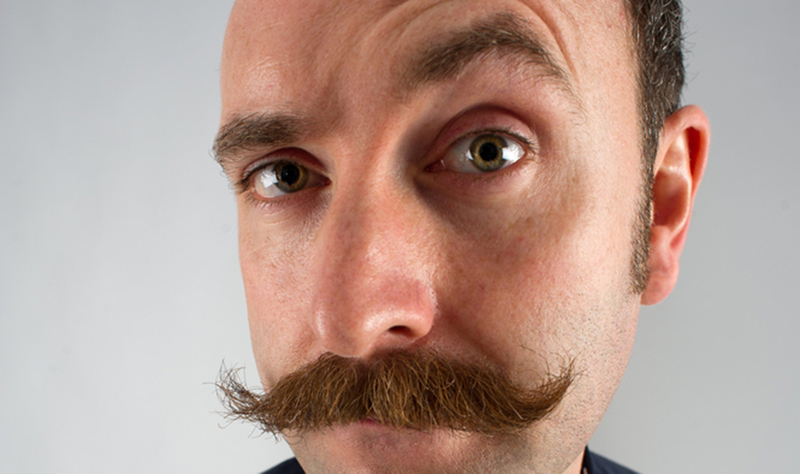 Prostate cancer was one of the conditions that was frequently publicised by the Movember movement. For some time, the Movember movement was advocating a yearly Prostate Specific Antigen (PSA) test for all men over a certain age, even though this view is no longer officially expressed. As a result, patient expectation and knowledge about prostate cancer has increased. Yet, there is currently no national screening programme for prostate cancer in the UK. Why is that? The Cochrane meta-analysis on prostate cancer screening contributed towards the UK National Screening Committee’s decision to not offer a nationwide screening programme. Here, that Cochrane Review is explained in a way that even people who have never heard of Cochrane Reviews can hopefully understand them. 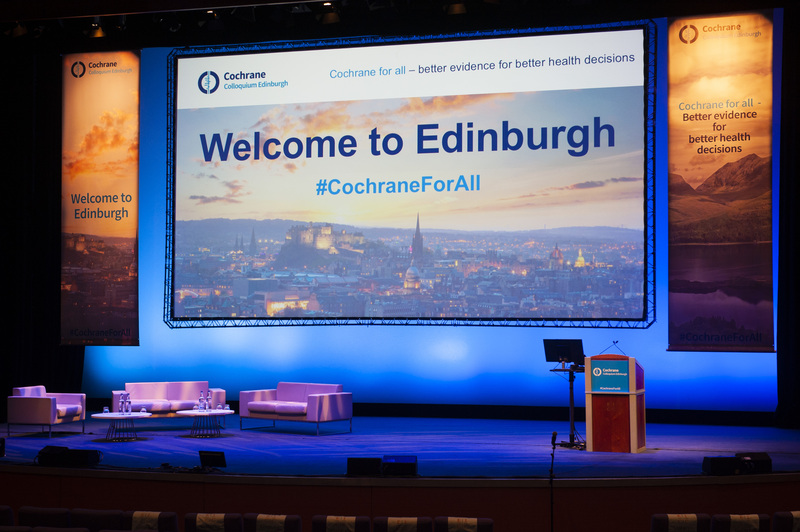 Kyungmin won second prize in the Cochrane UK & Ireland Annual Symposium 2014 – Student Competition. Ilic D, Neuberger MM, Djulbegovic M, Dahm P. Screening for prostate cancer. Cochrane Database of Systematic Reviews 2013, Issue 1. Art. No. : CD004720. DOI: 10.1002/14651858.CD004720.pub3. No Comments on Cochrane Evidence: Useful, Usable & Used – Is prostate cancer screening necessary?